I’ve been prepping for the Gem & Mineral Show being held by the Coconino Lapidary Club at the Silver Saddle Center Outdoor Market. 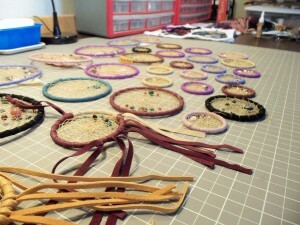 For the last week I’ve been focusing on creating dreamcatchers, working on some new designs and themes. 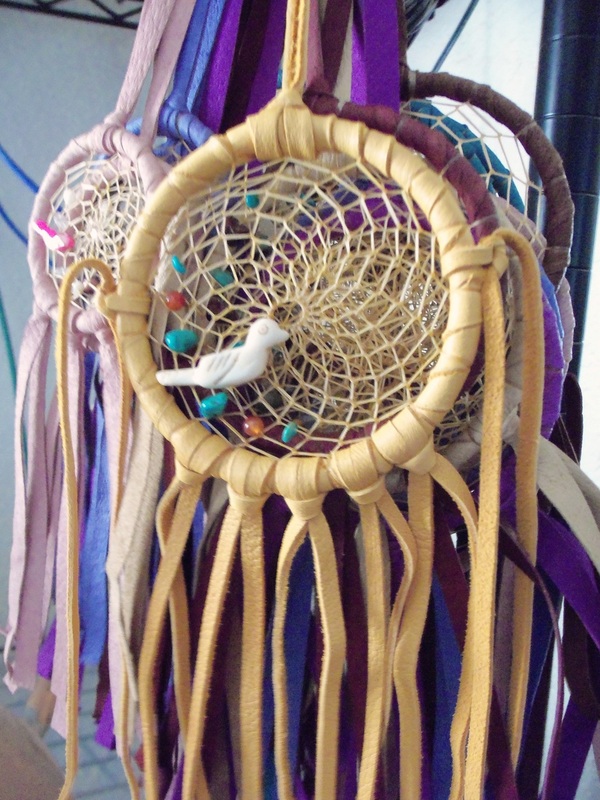 This entry was posted in Arts & Crafts, Events by Deborah Lee Soltesz. Bookmark the permalink.